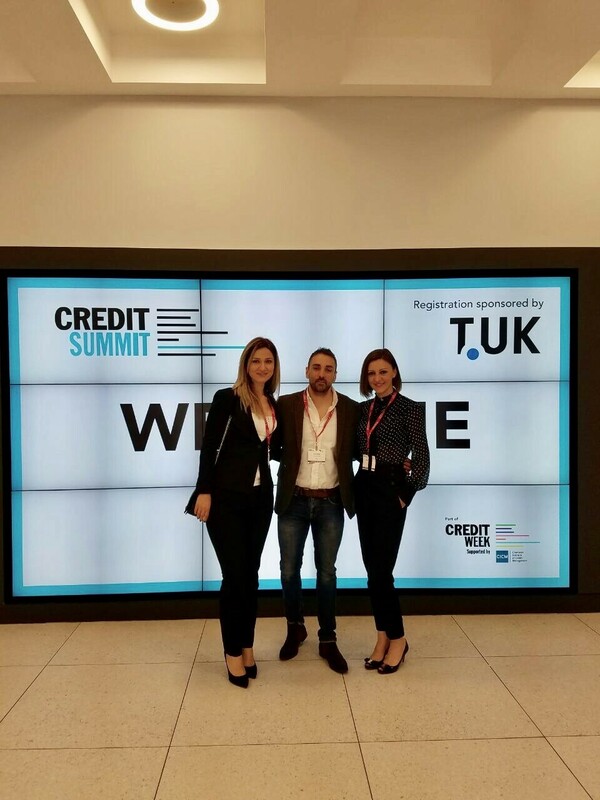 T.UK recently attended the renowned Credit Summit 2017 conference as a proud Sponsor. We had a fantastic time conversing with the brilliant minds and economic heavyweights of this financial sphere. 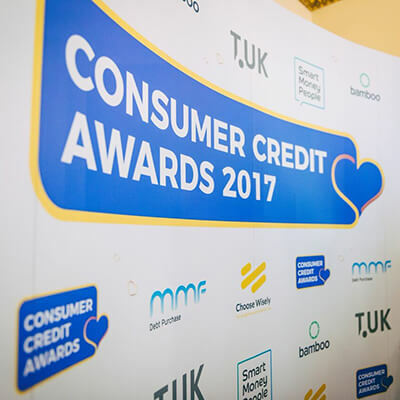 Credit Summit proved yet again to be a powerful networking opportunity for all those involved. 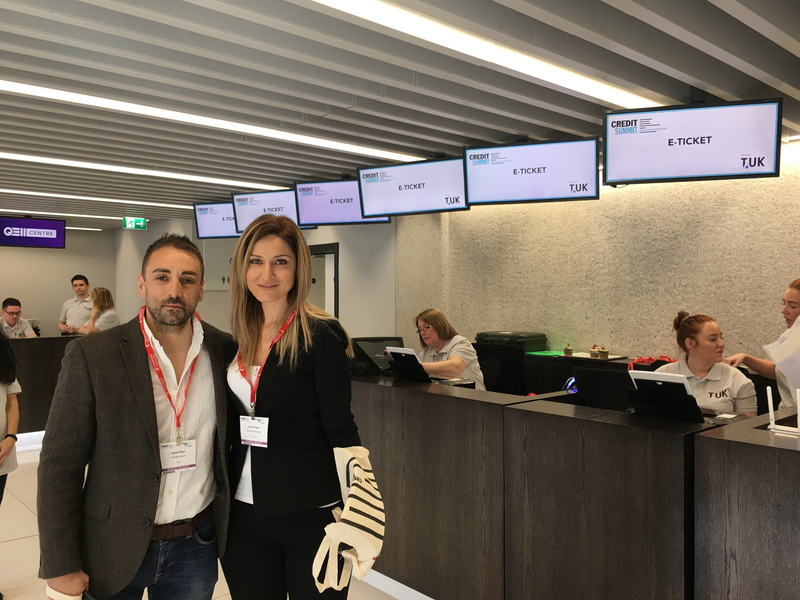 There were seven keynote speakers in total, with Jonathan Davidson representing the FCA, Amol Karve and Cyrille Salle de Chou for HSBC, and Evan Davis for BBC. The topics included compliance, alternative lending, and exemplary customer service. 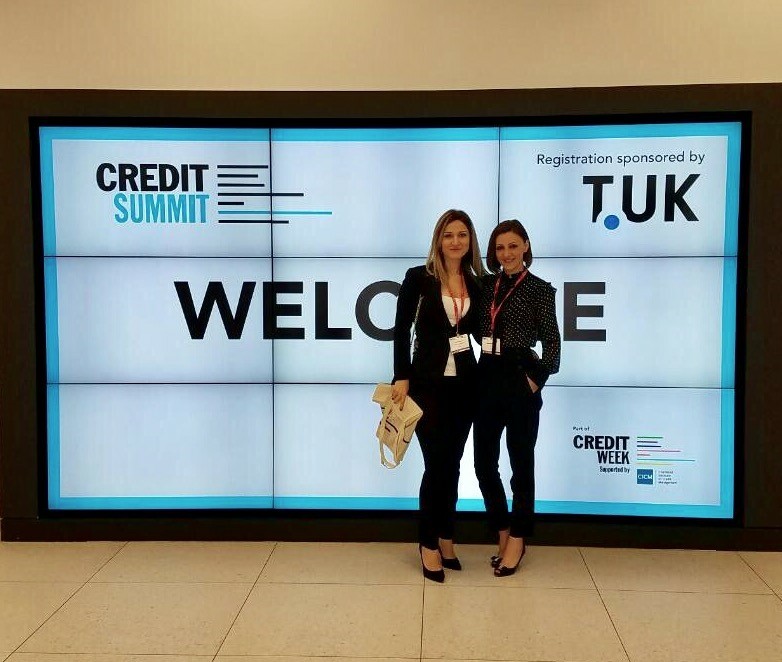 The successful turnout of Credit Summit makes us excited for next year’s conference! We look forward to another great year with our fellow Credit Summit attendees. If we didn’t get a chance to meet at this show, please feel free to contact us directly. 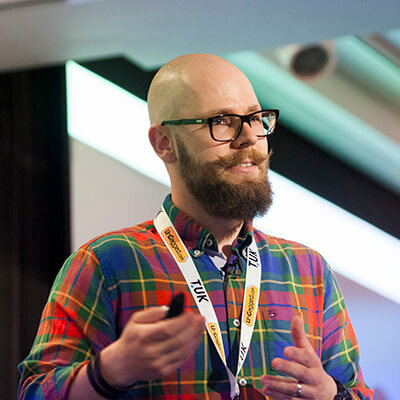 We’ll see you at the next conference!